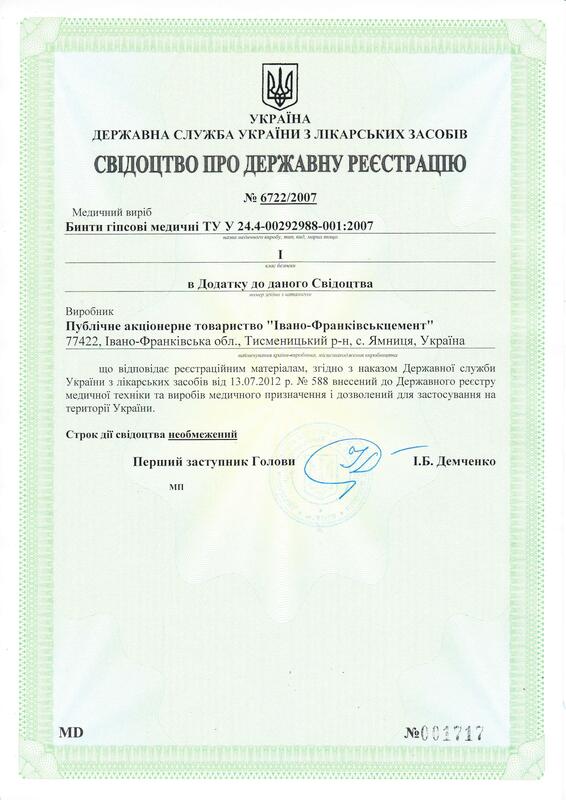 JSC "Ivano-Frankivskcement" is the largest manufacturer of the medical plaster bandages in CIS countries. 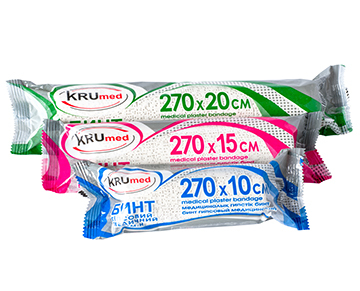 Intended Use: It is used in the medical field for making gypsum gauze retentive bandages used in cases of fractures and traumas. 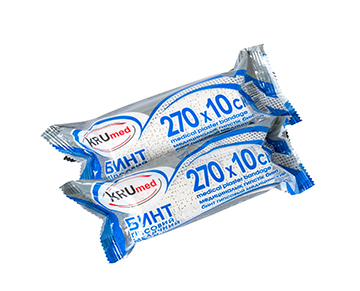 Application: Plaster bandage should be dipped into the water at an angle of 450 at the temperature of 25 ± 5°С for the time period of 10 seconds followed by subsequent squeezing the water out. Moulding takes up to 3 minutes. Hardening time is 3 to 8 minutes. 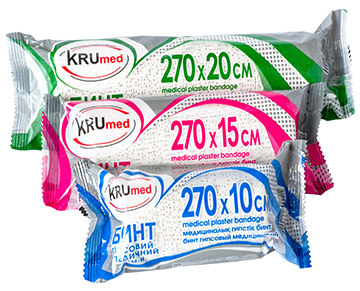 Medical plaster bandages of KRUmed trademark are in the form of rolled up evenly cut gauze bands impregnated with high-quality plaster mass, evenly distributed and solidified on the gauze. High plasticity and smooth surface enables moulding of retaining bandages in the way that is required by the kind of injury (trauma). 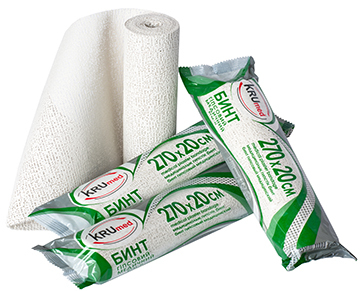 Bandages are characterized by: whiteness, easiness of forming and moulding of necessary shape. 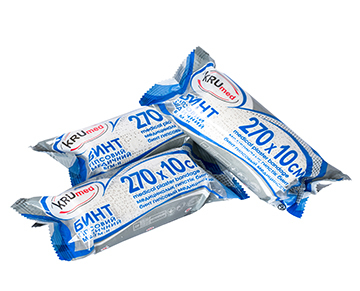 Medical plaster bandages produced by JSC Ivano-Frankivskcement correspond to the international quality standards. Technological capabilities enable us to produce goods with the full compliance with technical conditions and quality standards. 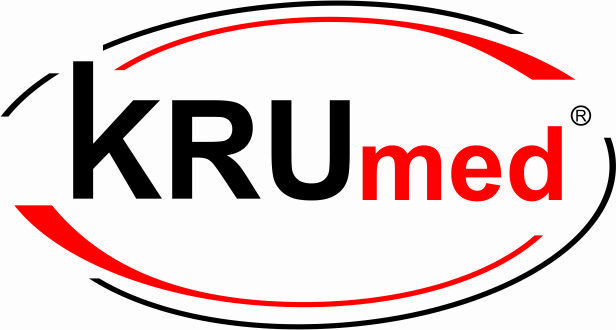 Our company guarantees high quality, desirable volumes and regularity of product supplies. 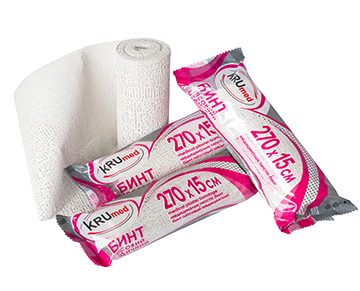 – Medical Plaster Bandage БГМ-Н (N-type) min. 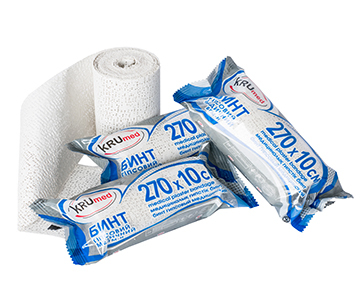 By using modern equipment, medical plaster bandages are packed in duplex PET/PE film which enables their storage for no less than five years without any deterioration of their quality characteristics. The bandages are grouped and packed into cardboard boxes. 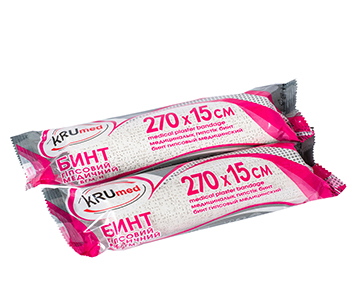 300×10 cm – 60 pcs. 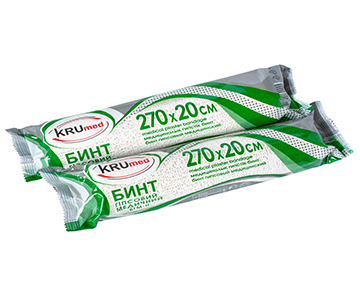 270×10 cm – 68 pcs. 300×15 cm – 42 pcs. 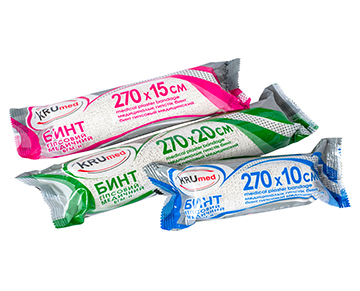 270×15 cm – 45 pcs. 300×20 cm – 30 pcs. 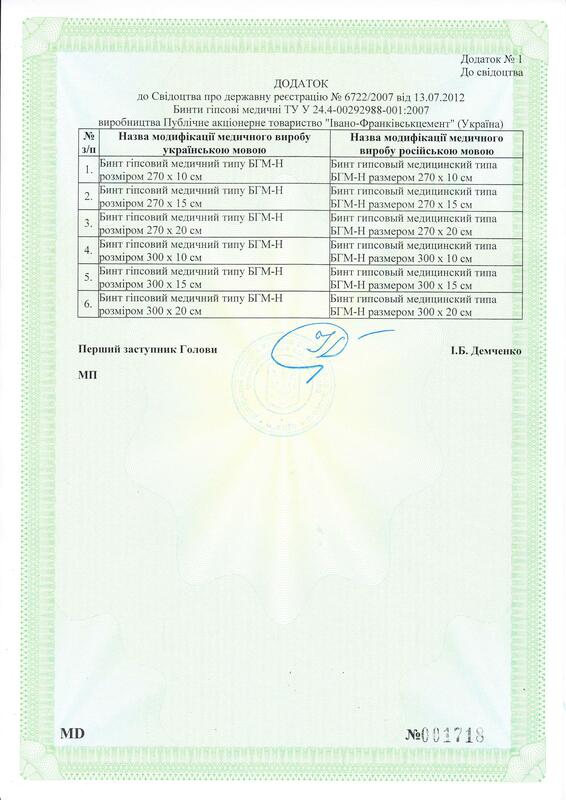 270×20 cm – 34 pcs.